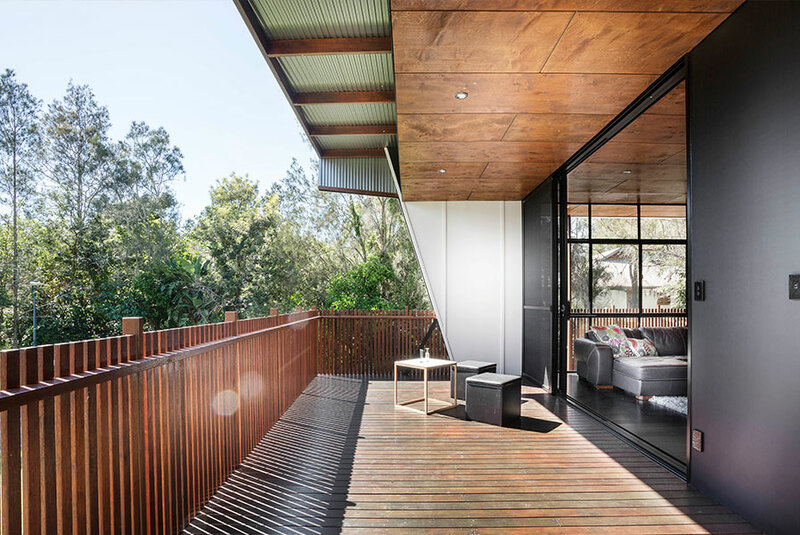 Sliding doors have earned a reputation as the most versatile and practical door type for access to decks and patios. Sliding doors also score highly for delivering expansive views while remaining a cost effective solution. Our sliding doors offer security and strength with substantial sliding door profiles. Our sliding doors provide smooth, quiet sliding through the use of our high performance rollers. A range of sliding door configurations are available, with two-panel sliders and three-panel stacking systems. Other architectural options exist such as 90° corner sliding doors opening wide without a corner post in the centre. Sliding doors have the advantage of being able to be left partly open for ventilation without the danger of wind gusts slamming the door shut.